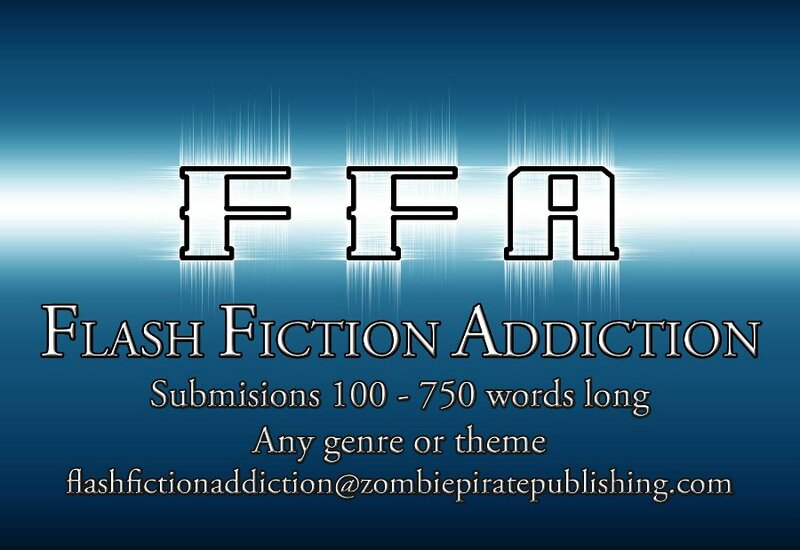 My flash fiction story “Growing Flowers” has been accepted for the “Flash Fiction Addiction” anthology to be published by Zombie Pirate Publishing. 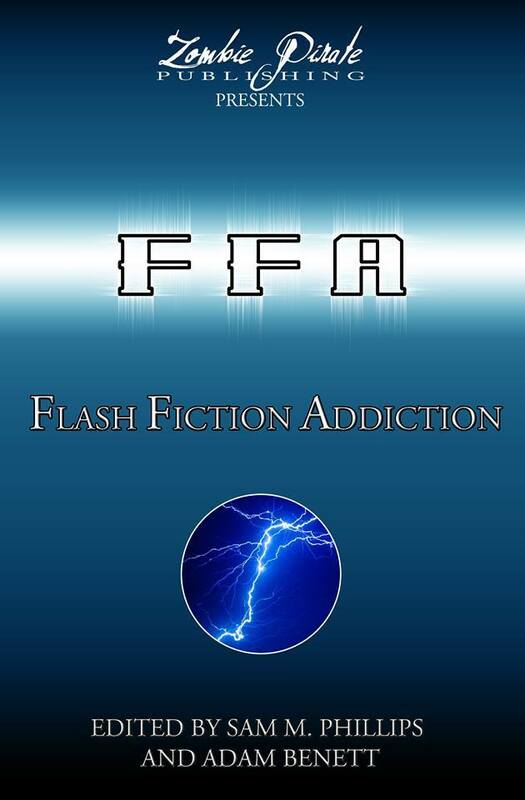 FLASH FICTION ADDICTION is now open for submissions. Very short stories 100 – 750 words long. Any genre or theme. Subs close when we have 101 accepted stories. They received nearly 300 submissions and accepted 101, including mine. Look for it at Amazon on April 15, 2019. You’re on a roll, James. Congratulations.